The Accounting Skills for New Supervisors Course is the short and sweet answer to your problems. From accounts receivable to accounts payable, from loans to payments, this short course covers everything you’ll need to know. The goal of the Budgets and Managing Money course is to give the participant a basic understanding of budgets and financial management so they can hold relevant discussions and render decisions based on financial data. This course will define key terms like ROI, EBIT, GAAP, and extrapolation. Furthermore, this course will discuss commonly used financial terms, financial statements, budgets, forecasting, purchasing decisions, and laws that regulate the handling of financial information. The Knowledge Management course will give you the tools that you will need to begin implementing knowledge management in your organization, no matter what the size of the company or the budget. Wherever there are humans working together for one goal, there is knowledge to be harvested, stored, and dispensed as needed. For a comprehensive list of what courses are included in the bundle simply click the units of study tab. 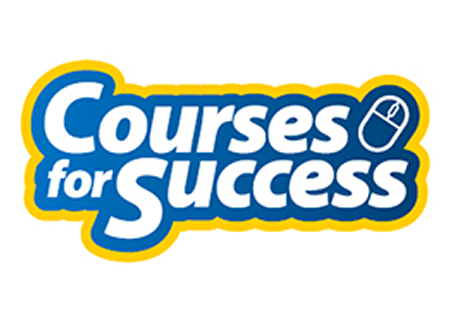 This is an incredible opportunity to invest in yourself and your future, get started with Courses For Success today!